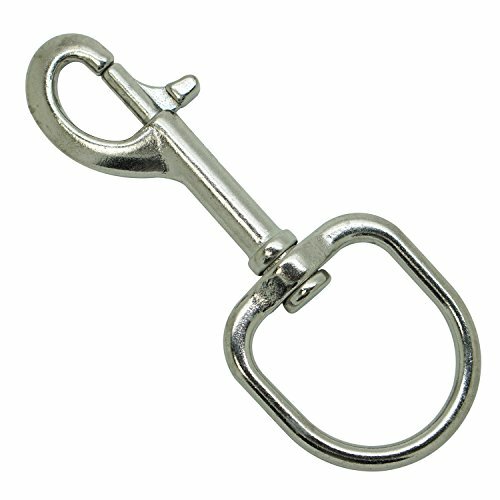 Length: 110mm;Snap Opening: 13mm;Inner Anchor opening: ?mm; Swivel Inner: 34mm wide; Material: Stainless Steel 316;Heavy duty marine clip for your boat. If you have any questions about this product by Snorkel Master, contact us by completing and submitting the form below. If you are looking for a specif part number, please include it with your message.